The kitchen is the most vital room in your home. It is the center of a family’s day-to-day living. You most likely begin your day in your kitchen by drinking an energizing cup of coffee and having a hearty breakfast. You deserve to start each day in a peaceful environment which you can get from a luxury kitchen. The kitchen is where you prepare delicious meals for the family, where kids can learn how to cook and it might be where you eat as well. Your guests and family members all gather in the kitchen to talk, dine and share recipes with one another. Your kitchen is a place that bonds your loved ones together. Possessing a beautiful kitchen means that you are investing in the health and happiness of your family. A functional and aesthetically pleasing kitchen redesign will draw family members and guests into the very heart of your home, enveloping them with its warmth. That is why there are companies like Renovec that understand the importance of a well-built kitchen. 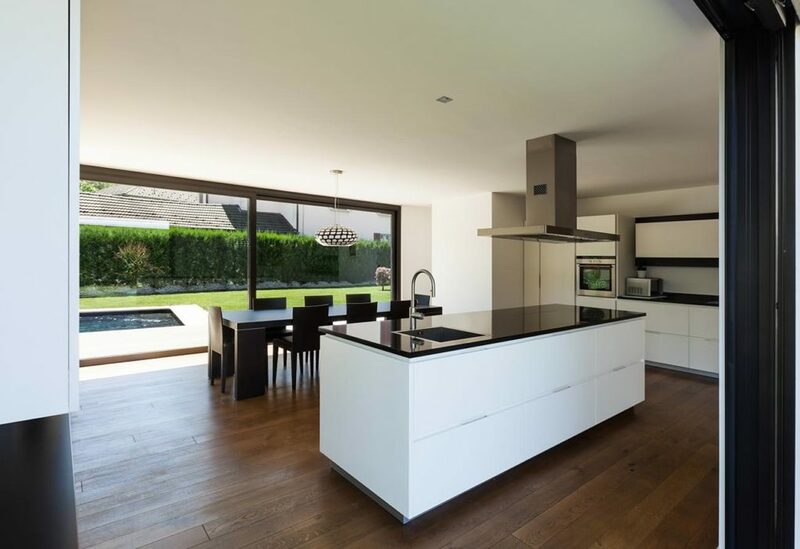 Our company guarantees the best luxury kitchen design and remodeling services you can find today. We have a team of experts who have been helping families build the kitchen they desire and love for many years. Our team can help you choose the kitchen cabinets, tiles, fixtures, lighting, counters and everything else that is needed to turn your kitchen into a place that gives you peace, comfort, and convenience. 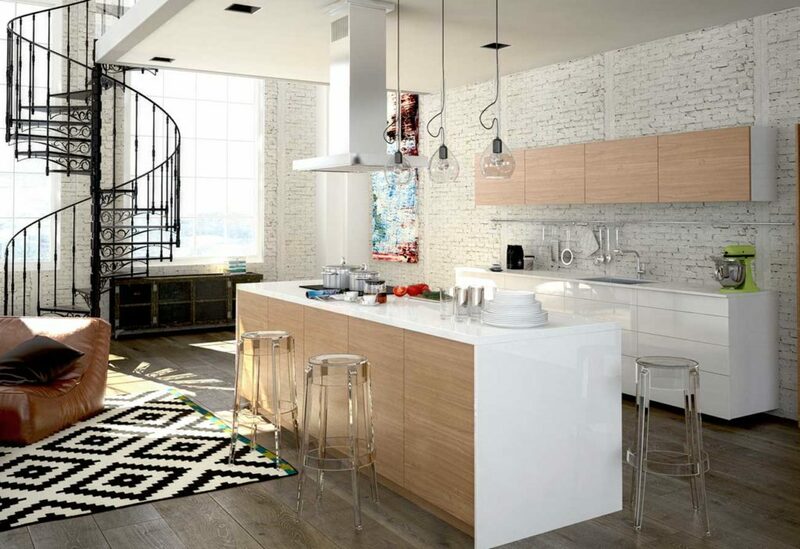 A kitchen that has a good design can positively influence how we live and interact within our home. This doesn’t mean that you should have an expensive kitchen. Even a simple, pleasing and functional kitchen redesign can bring out the happiness in our daily lives; a good design is inspirational. By collaborating with you, we shall make good design decisions together. It is our job to ask our clients what kind of preferences they have so we can understand how they will live their lives in their new kitchen. We listen carefully to each one of your answers. Our experts enjoy this creative process and are passionate to give you the highest level of results for your kitchen. Renovec keeps it simple, easy and convenient for you. We are currently offering 18 Month Interest Free Financing! Kitchen Cabinets – This fixture is one of the most significant features in any kitchen. This is because it is one of the first things people see when they walk in. Replacing a kitchen cabinet can dramatically improve the appearance of your kitchen. 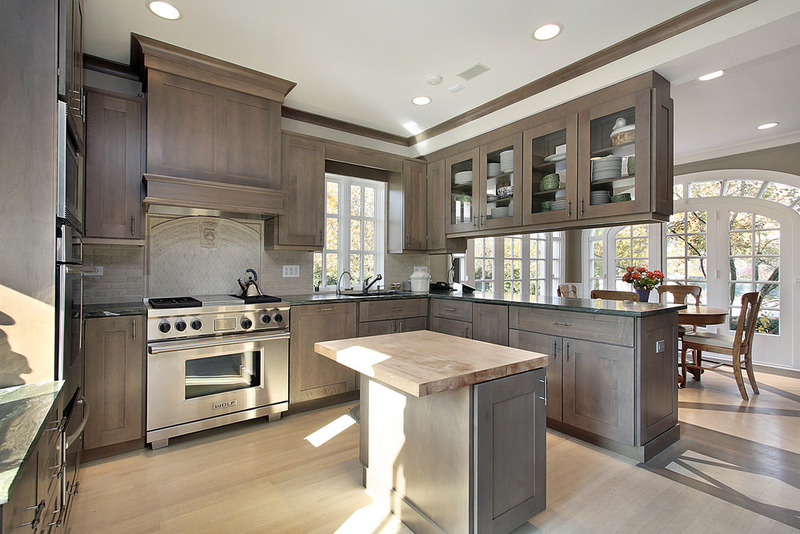 Our company can install wood cabinets of all types such as hickory, oak, maple, birch and more. The cabinets that we provide also come in a variety of styles for you to choose from. Countertops – We can help you choose and install the countertops for your kitchen remodel. Our company offers options such as quartz, granite, ceramic, wood, marble and laminate for kitchen countertops. Flooring – Having the right type of flooring can bring out the style and comfort of your luxury kitchen area. Marble, ceramic, wood, laminate, granite, stone, vinyl and many more kitchen floor options are available. Get a free consultation about your kitchen project!